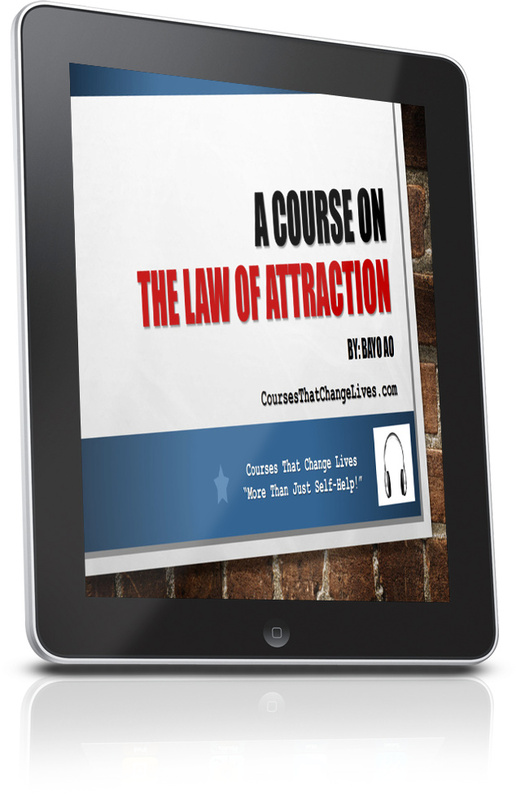 This course breaks down key steps to making the Law of Attraction work for anybody. It's deliberately designed to be easy-to-follow and easy-to-implement for anyone just starting their journey into making more intentional decisions. It's also designed to work for anyone who has tried the Law of Attraction and feels like it hasn't worked for them as desired. 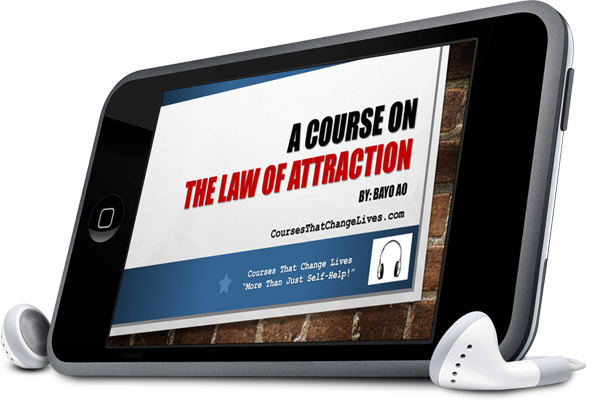 You can take "A Course on The Law of Attraction" with you while on the go whether you're commuting, at the gym or just want to listen while doing other things. This blended delivery format training course is a focused starting point for personal transformation using the Law of Attraction. Read the class curriculum below and if this feels right for you join the course. 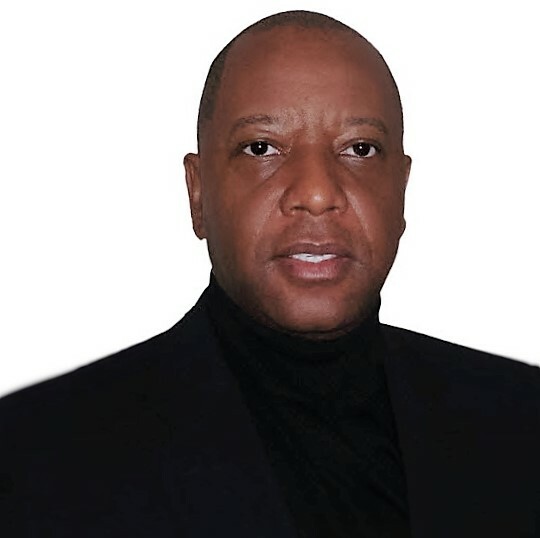 Looking forward to supporting your journey to personal and professional success.